Data Centers are becoming more and more important for a companies survival. The Data Center is define in Wikipedia as. An operation engineer overseeing a Network Operations Control Room of a data center. A data center (or data centre or datacentre or datacenter) is a facility used to house computer systems and associated components, such as telecommunications and storage systems. It generally includes redundant or backup power supplies, redundant data communications connections, environmental controls (e.g., air conditioning, fire suppression) and security devices. In the past I have used the analogy of an information factory to explain how critical it is to operate data centers, but this definition is still too geeky for most. As companies have learned during extended outages, they are paralyzed as if your brain and heart have stopped working. Maybe a better analogy is to think of an outage as stroke where blood flow to the brain is cut off. 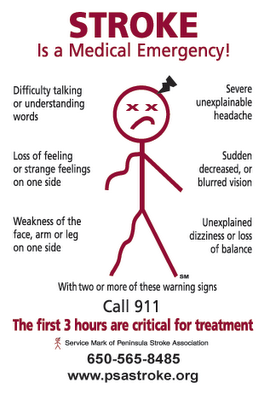 A stroke is the sudden death of brain cells in a localized area due to inadequate blood flow. 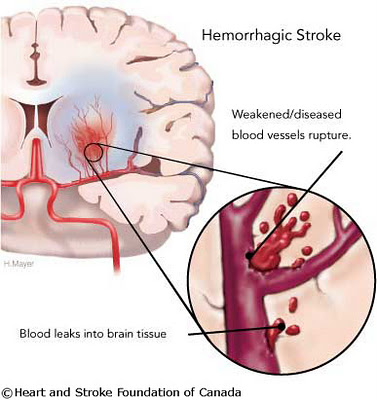 A stroke occurs when blood flow is interrupted to part of the brain. Without blood to supply oxygen and nutrients and to remove waste products, brain cells quickly begin to die. Depending on the region of the brain affected, a stroke may cause paralysis, speech impairment, loss of memory and reasoning ability, coma, or death. I recently talked to a CEO of a start-up and her company suffered 2 1/2 days of down service during AWS major outage on the East Coast. AWS comp'd her $700 for the downtime, but that's like paying people for the cost of keeping the body running during 2 1/2 days. The outage was a paralysis for her business. Lack of response is like being in a coma. After a day or two you start to think of death. Sounds scary. It should a major data center is like a stroke. Going back to wikipedia's definition of a data center. IT operations are a crucial aspect of most organizational operations. One of the main concerns is business continuity; companies rely on their information systems to run their operations. If a system becomes unavailable, company operations may be impaired or stopped completely. It is necessary to provide a reliable infrastructure for IT operations, in order to minimize any chance of disruption. Information security is also a concern, and for this reason a data center has to offer a secure environment which minimizes the chances of a security breach. A data center must therefore keep high standards for assuring the integrity and functionality of its hosted computer environment. This is accomplished through redundancy of both fiber optic cables and power, which includes emergency backup power generation. Does this sound more like a data center is heart and brain of a company? When you discuss outages, it can change the minder by thinking of a stroke to the business. You can be hyper paranoid and create SLAs that define high 9's of availability. Or recognize that outages are part of life. How you cope with them and recover is key. Early detection and fast response time limits the damage.